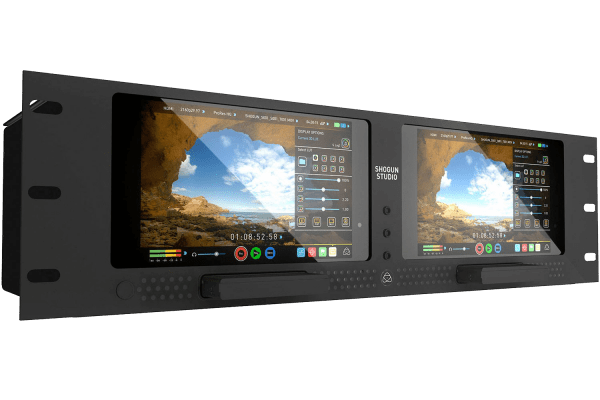 Harnessing the latest recorder, monitor and playback technology with class leading Atomos usability and affordability, the Shogun Studio has everything needed for Live Event, Studio, On-set and Broadcast professionals using both 4K and 1080p60 recording to popular professional codecs. 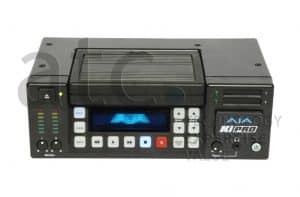 Utilize the 2 channels for dual codec, dual resolution recording,scheduled playback and record via Ethernet, Serial & on-screen. 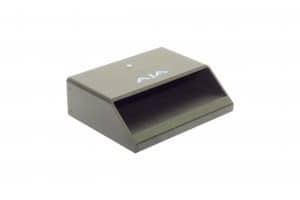 Class leading monitors & test measurement for perfect 4K viewing & set up. 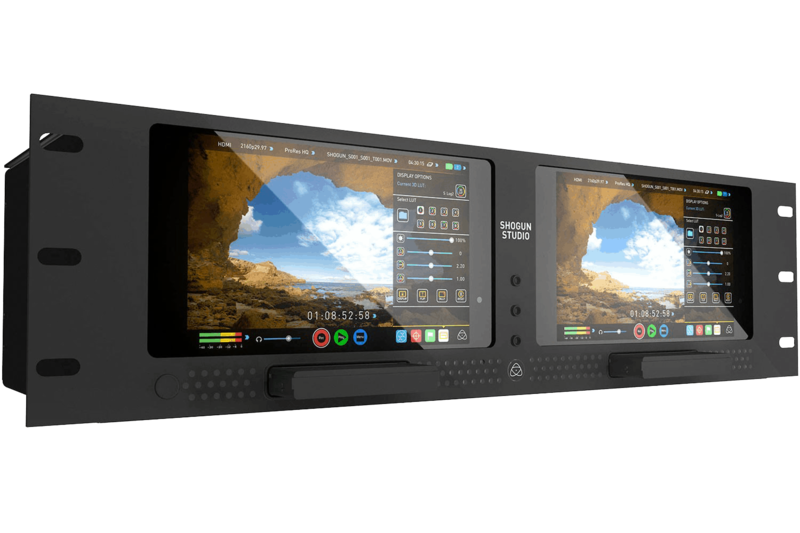 Powerful & intuitive AtomOS offers one touch simplicity for any operator. 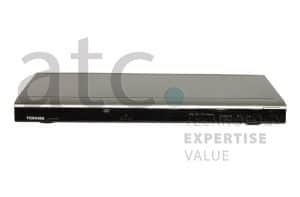 Built-in HDMI and SDI down convert and down scaling from 4K to 2K/HD to match your infrastructure.